Wunderman in 2002, the year his agency moved into Y&R's headquarters. Lester Wunderman, founder of the agency that bore his name and longtime advertising executive who is generally recognized as the “father of direct marketing,” passed away of natural causes on Wednesday, Jan. 9, a spokesperson announced today. He was 98 years old. News of his death comes just over a month after WPP merged his business with J. Walter Thompson to form Wunderman Thompson. Wunderman had officially retired in 1998 after 50 years in the ad business. “Lester possessed the curiosity of a scientist, an artist’s eye, the soul of an author and the heart of an entrepreneur,” said Wunderman Thompson CEO Mel Edwards. Among the many innovations attributed to Wunderman and his company over time were the consumer loyalty program, the subscription club model, the newspaper insert and the toll-free 1-800 customer service number, which, in his own words, “gave consumers the opportunity to communicate upstream” for the first time. Many of these numbers first appeared in “direct response” TV spots. These and other new groundbreaking ideas had dramatic effects on an industry that had previously focused on a more passive relationship between brand and consumer. 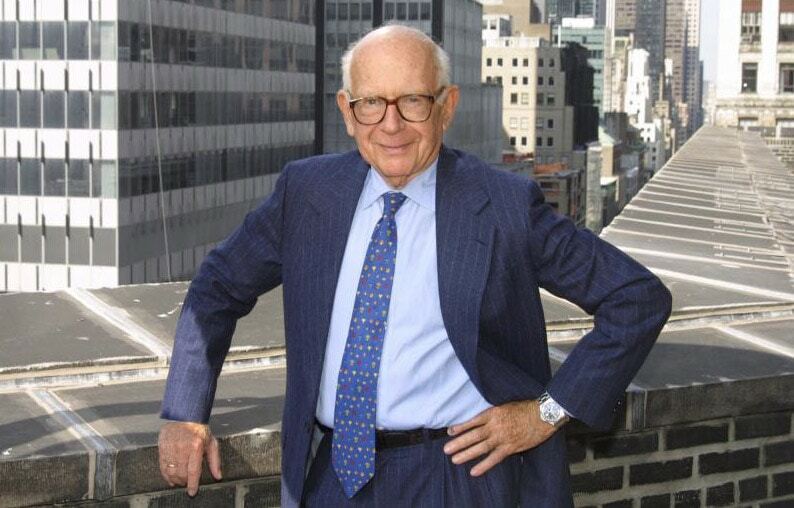 Lester Wunderman ran a New York shop called Coronet that specialized in direct mail before co-founding the world’s first unofficial direct marketing agency, along with his brother Irving and their partners Harry Kline and Ed Ricotta, all of whom had previously worked at Maxwell Sakheim & Co. 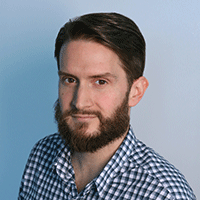 The new agency’s first client was Columbia House; Wunderman helped create that company’s then-novel record club model while working on the account at Maxwell, and he took the business away from his old employer when he left. In 1961, Wunderman first used the phrase “direct marketing” in place of direct mail or mail order. The same year, the 4A’s officially accepted direct marketing as its own discipline with WRK as the founding agency in that category. “I didn’t invent [direct marketing], but it had no definition and it had no strategy,” Wunderman later said. As his business grew, so did its partners’ interest in expanding their influence. Young & Rubicam acquired WRK in 1973, later merging it with Cato Johnson Associates to form Wunderman Cato Johnson. That organization was part of the deal that saw WPP buy out all of Y&R for $5.7 billion in 2000. The late founder earned plaudits from authors, executives and other luminaries both within and beyond the ad industry. He was also the author of two books, as well as a passionate art collector and photographer whose work has been on display at the Museum of Modern Art in New York. Wunderman, who was born in the Bronx in 1920, is survived by his wife, Sue; his son, Marc; his daughter, Karen; and his three stepchildren, Patrick, James and Thomas.